Our most durable and fashionable microsuede yet, the Show Dog line looks great and performs even better. Handsome, cleanable and luxurious, all Show Dog fabrics have a rub count of at least 100,000 double rubs. Accidents Happen. Every Dog Deserves Forgiveness™. Announcing Forgiveness™, the first fully washable mattress for dogs. If a dog soils his or her bed, simply washing Forgiveness with soap and water will not only eliminate foul smells, but rid the mattress of any dust mites, allergens or other contaminates that generally build in mattresses over time. Provides the absolute lowest level of toxicity available in a sleep product today. Our most durable and fashionable microsuede yet, the Show Dog line looks great and performs even better. 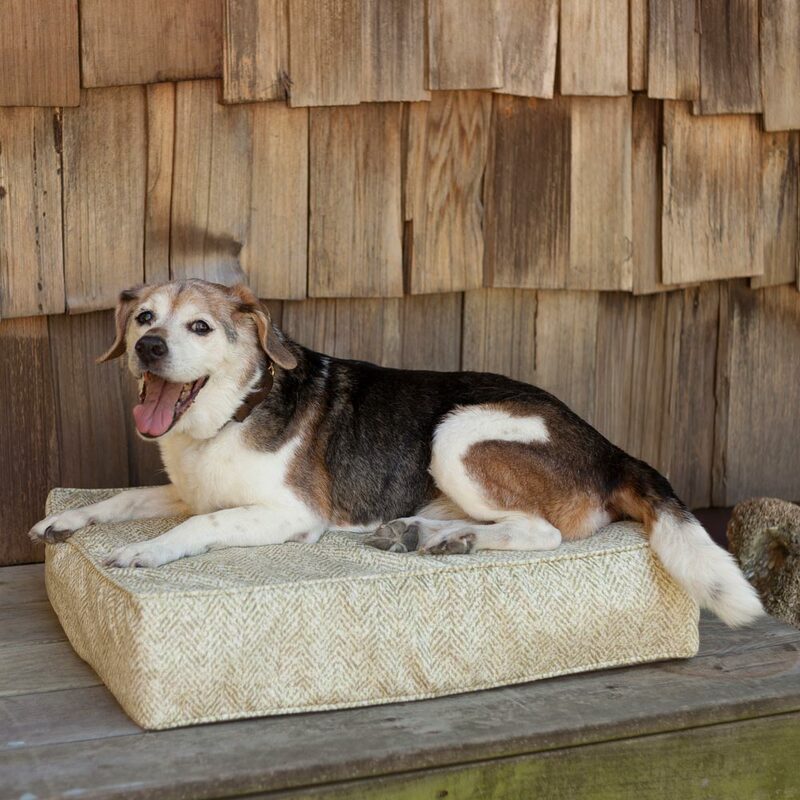 Handsome, cleanable and luxurious, all Show Dog fabrics have a rub count of at least 100,000 double rubs. The Snoozer luxury orthopedic Cozy Cave® pet bed is designed for dogs who love to nestle under cover or beneath piles of pillows. The orthopedic Cozy Cave® is topped with a raised hood that satisfies your pets instinctive desire to burrow. A plush sherpa interior keeps them warm throughout the year. **Replacement Cover Only** Our most durable and fashionable microsuede yet, the Show Dog line looks great and performs even better. Handsome, cleanable and luxurious, all Show Dog fabrics have a rub count of at least 100,000 double rubs. ***Replacement Cover Only*** Our most durable and fashionable microsuede yet, the Show Dog line looks great and performs even better. Handsome, cleanable and luxurious, all Show Dog fabrics have a rub count of at least 100,000 double rubs. Accidents Happen. Every Dog Deserves Forgiveness™. Announcing Forgiveness™, the first fully washable mattress for dogs. If a dog soils his or her bed, simply washing Forgiveness with soap and water will not only eliminate foul smells, but rid the mattress of any dust mites, allergens or other contaminates that generally build in mattresses over time. Provides the absolute lowest level of toxicity available in a sleep product today.